Essex & Herts Damp Eradication are specialists in the treatment of rising damp, woodworm and dry rot, using our 40 years of experience to give Much Hadham a service they can rely upon. 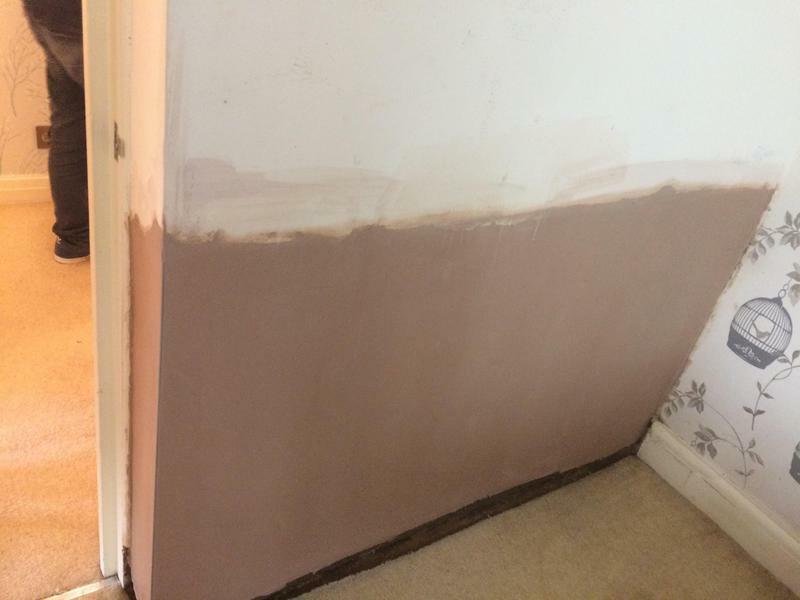 From our 40 years of experience at Essex & Herts Damp Eradication we know the problems water vapour can cause in your home, but you can get it fixed quickly with our damp solving solutions. We'll repair any damage due to rising damp and proof your house against further attacks, with fully insured guarantees on all our work. Your home will be safe and sound once more - and your health will be much better too, working in Much Hadham and the nearby areas including Harlow, Stevenage and more. Damp Eradication Rising or penetrating damp will seriously affect the value of your property and possibly your health, but our damp eradication team can solve your problem fast with our condensation control methods. So if you want to get your home back to its best, call Essex & Herts Damp Eradication. Contact today to ensure the good health of your property and your family by calling Essex & Herts Damp Eradication. We'll proof your house against damp, dry rot and repair any damage done already. "Excellent job and professional service. We will use them again and refer to out customers and friends." "Outstanding work and price!!! Professional and polite !!! Will use again !!!" "Joe and his team were fantastic, his father Michael came out to us and conducted the survey within 2 Days of me calling and identified the areas that needed treating. I was given a very competitive quote and a start date. They carried out the work to a very high standard, made sure everything was well cleaned before they left site. Thank you Joe & Team, for a carrying out a fantastic professional job." "These guys came out to us last week and well its fair to say they did a fantastic job, they arrived early to the job but still let me know before hand. when they arrived they were very friendly and pleasant chaps, everything they were doing was very professional and done in certain way not to mention they cleaned up every last piece of mess on my premises . I would definitely use this company again and again and definitely recommend them to a friend."